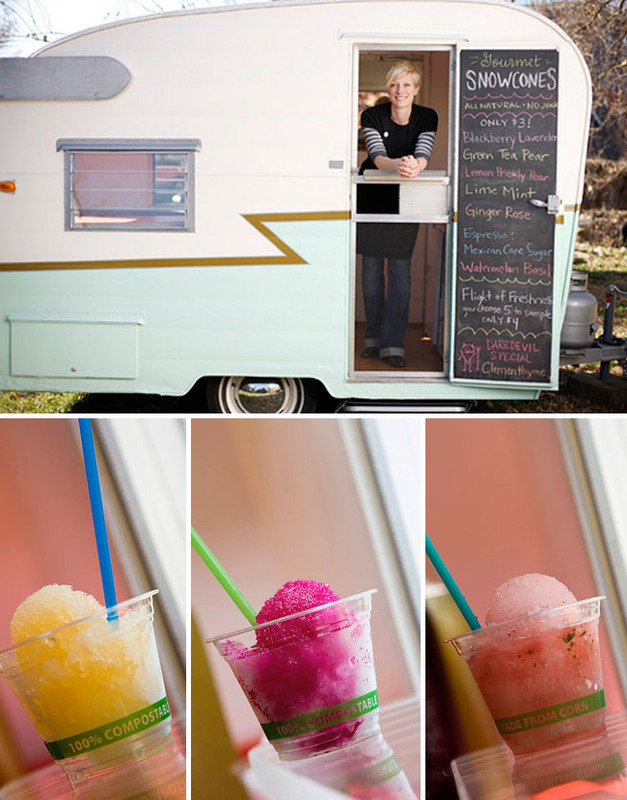 Then we could pay a visit to Fresher Than Fresh Sno Cones in Kansas City for some yummy flavored snow cones such as watermelon basil, lime mint and ginger rose. 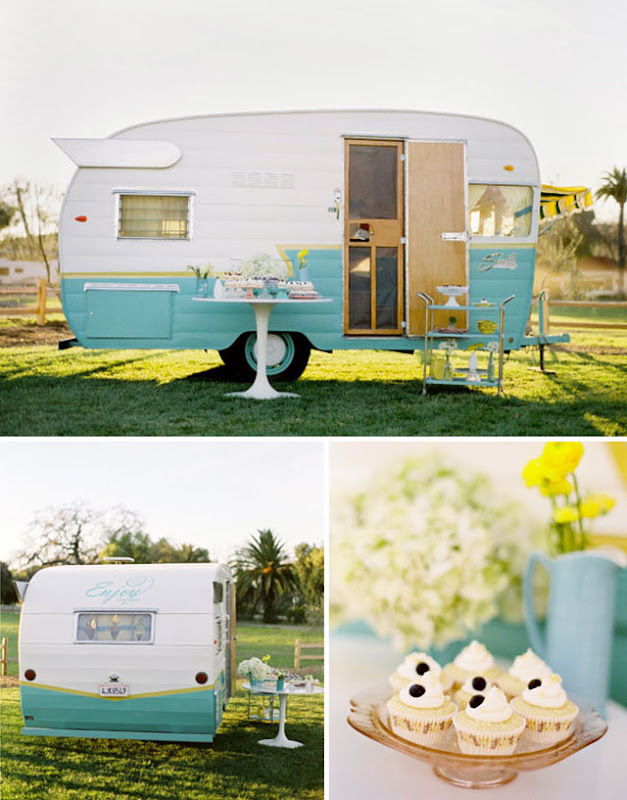 All served out of their renovated 1957 Shasta trailer. 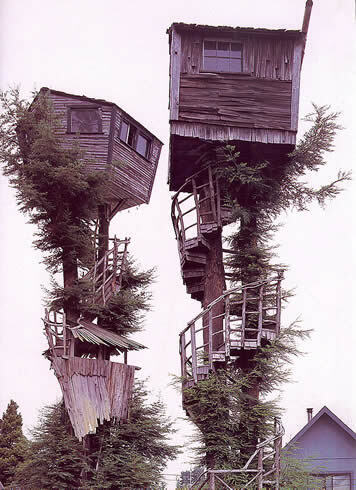 How about climbing up in a tree house? Well, I think you know my plans more or less. But I'd gladly suffer a b-day in the fog of SF. 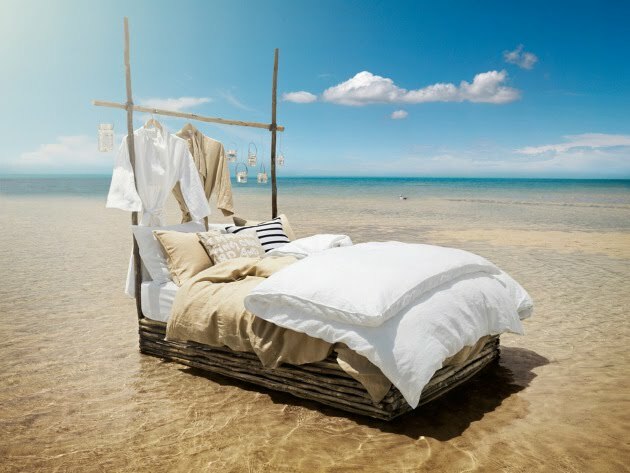 Though, saying that, am more than happy to bask in the summer sun that has finally blessed us! 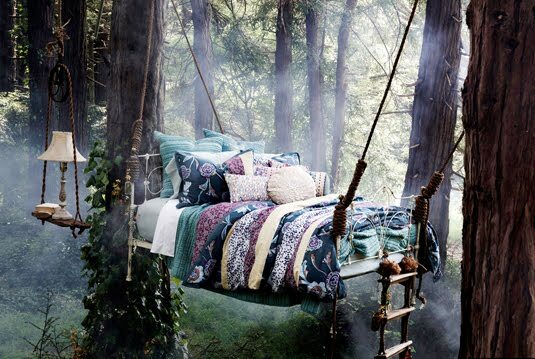 Though that forest bed looks kinda tempting right now. How whimsical! What a charming post. 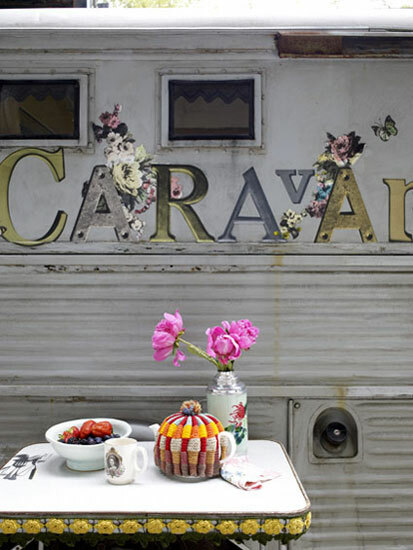 I love the caravans and trailer. 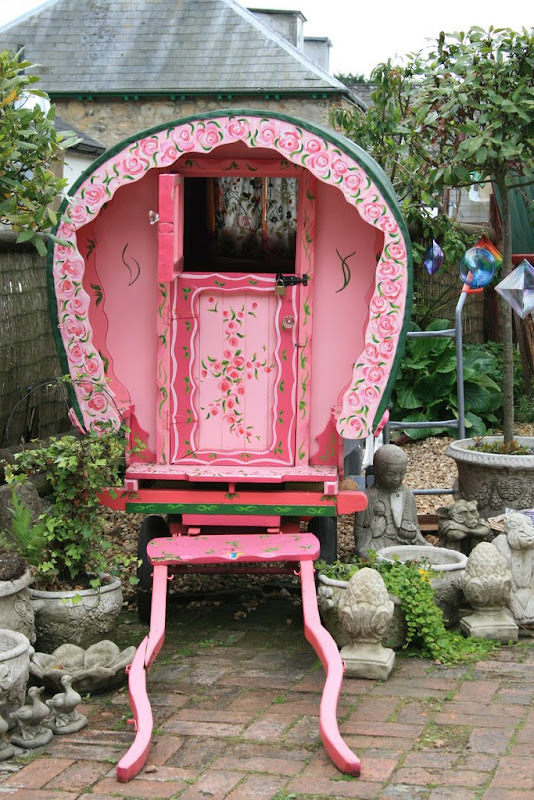 I lOve that pink gypsy van!! It looks like a circus! Would love to be up in that tree house!